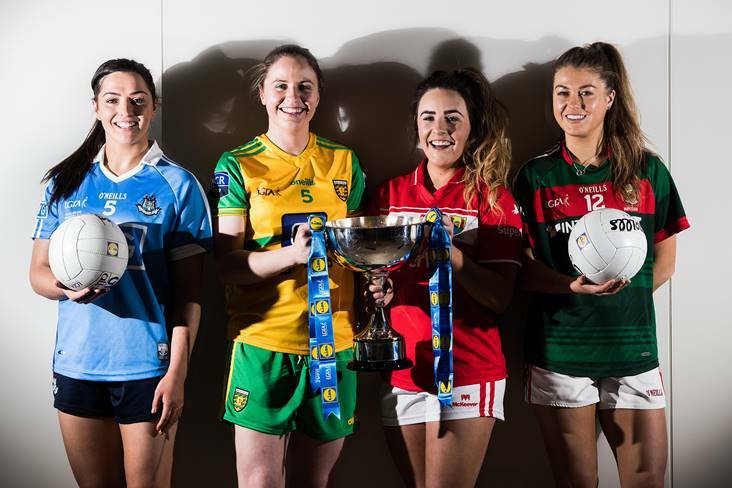 Dublin's Sinead Goldrick, Donegal's Roisin Friel, Cork's Orlagh Farmer and Sarah Rowe of Mayo at the launch of the 2018 Lidl Ladies National Football Leagues. Round 7 of the Lidl National Football League is the penultimate stage of group games for some counties, who have rearranged fixtures ahead of them following the recent poor weather. There's sorting out to be done over the next two weekends as some counties face up to the prospect of potential relegation, while others battle it out for top four finishes and semi-final placings. The big game in Division 1 is at the bottom - where pointless Kerry and Westmeath lock horns knowing that defeat for either side spells relegation. In Divisions 2, 3 and 4, Tipperary, Wexford and Wicklow will look to maintain their 100 per cent records. There are 14 games down for decision over the Easter Weekend - including five fixtures on Saturday. 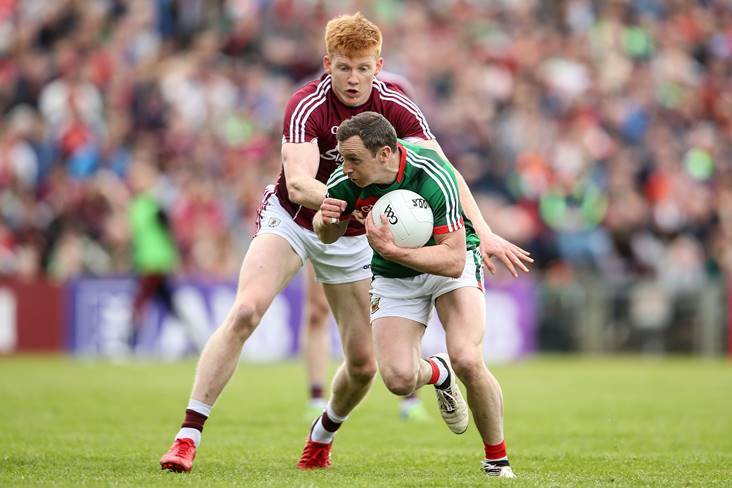 This week's events have seen Mayo propelled firmly into the hunt for a top four finish. The Westerners are just a point behind Galway and Saturday's opponents Donegal ahead of the weekend fixtures, after Kerry were docked three points for fielding an unregistered player on February 4, and the win handed to Mayo. Mayo have lost their last two games, against Cork and Dublin, but were hugely competitive in both as manager Peter Leahy assesses his panel ahead of the championship. Donegal, meanwhile, are in a rich vein of form, and come into this fixture with three successive victories under their belts. It's the first time the counties have met since last year's TG4 All-Ireland quarter-final - when Mayo came out on top. Tipperary make the trip to Doonbeg with sadness in their hearts after former player Rachel Kenneally was laid to rest on Thursday. 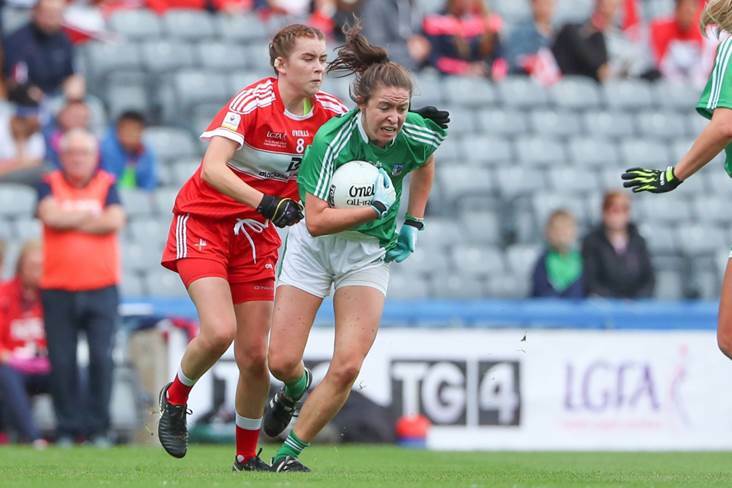 Rachel's untimely passing, following a brave battle with cancer, puts football into perspective but the Premier County will be anxious to honour her memory with a positive performance. 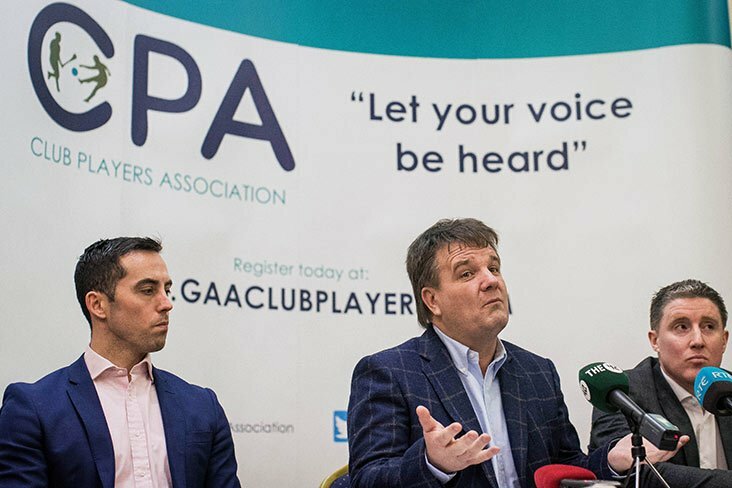 Under Shane Ronayne's guidance, Tipp boast a 100 per cent record in the second tier but opponents Clare have provided stiff opposition in recent times, particularly in championship fare. Clare could do with the points, too, as they've collected just one victory from five outings so far this season, that sole win coming on the opening day. First meet second in a top of the table Division 3 clash. Down came from ten points down to beat Kildare last time out - and they trailed by seven points heading into stoppage time. That victory leaves them on 15 points - level with pace-setters Wexford, who have a game in hand. 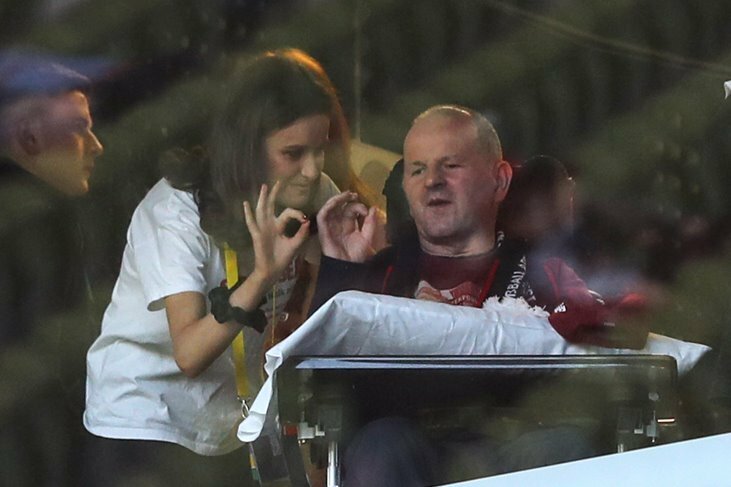 The Slaneysiders, under Anthony Masterson's astute guidance, boast the only 100 per cent record in the division. A fascinating fixture lies in store at Dr. Hyde Park as this one has boiled down to a straight shoot-out for a top four finish. Kildare will be kicking themselves after coughing up that late lead to Down last weekend, as Roscommon gained three points from a Leitrim concession. Both teams can blow hot and cold but with a semi-final place on the line, expect a titanic battle. Carlow's final game of the campaign sees them in a position where they must win - and hope that results go their way for the remainder of the group stages - to qualify for the top four. The Barrowsiders are on seven points - one behind fourth-placed Fermanagh, who have two matches left. 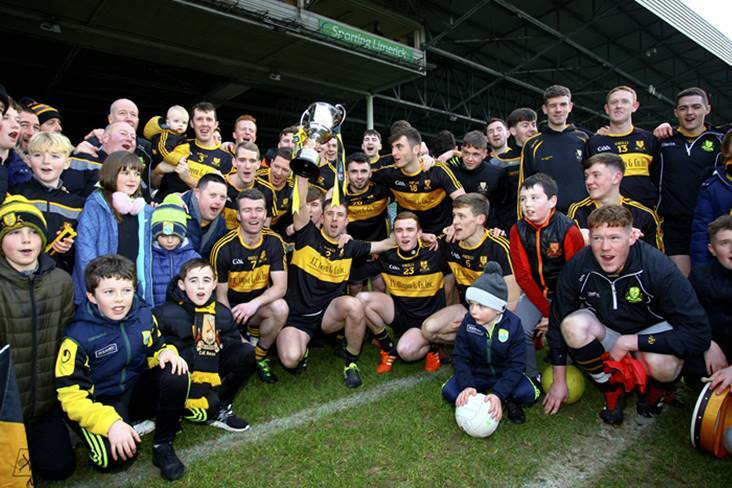 Antrim still harbour hopes of sealing a semi-final spot themselves, with two matches remaining, and currently a point behind Carlow. The stakes couldn't be much higher as Kerry host Westmeath in Tralee. 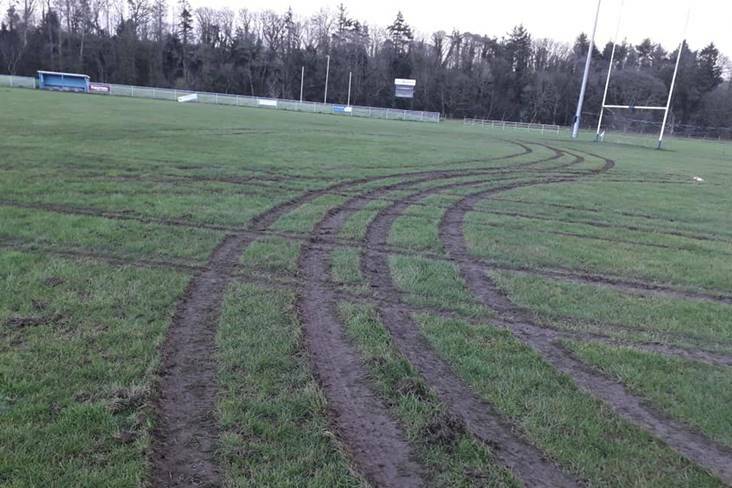 The Kingdom were on three points before those were deducted this week for fielding an unregistered player in their victory over Mayo in February. That leaves them pointless and facing into a crucial shoot-out with basement team Westmeath. If there's a loser on the day, that team will be relegated and playing Division 2 football next year. Westmeath suffered a big defeat to Donegal in round 3, and lost out by ten points against Cork, but they've given a decent account of themselves in the matches with Mayo, Dublin and Monaghan. Kerry's last outing saw them concede 6-11 against Donegal, and confidence levels are low. The winner-takes-all feel to this one should bring out the best in both teams. Monaghan need to win their last two matches - and hope teams above them slip up - to make the semi-finals. 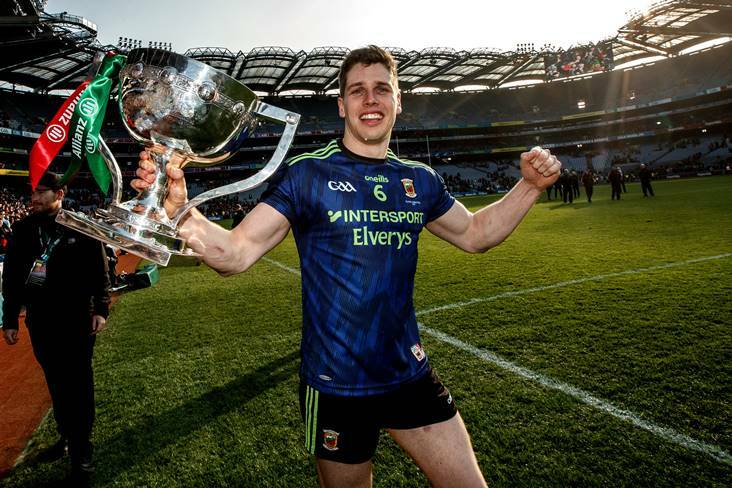 They scored a narrow victory over Westmeath last Sunday but the prospect of facing a Dublin side smarting from defeat to Galway is a different proposition. The Sky Blues lost for the first time in the 2018 campaign when they went down to Galway but many of the players were just back from the TG4 Allstar tour to Bangkok. Dublin boss Mick Bohan will look for a response from his players on their trip to Clones. Having scalped the TG4 All-Ireland champions, can Galway defeat Lidl League holders Cork to make it two big wins in a week? That question will be answered as Stephen Glennon's charges entertain the visiting Rebelettes in Clonberne. 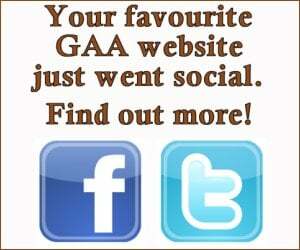 Galway's win against Dublin benefited Cork as they took the chance to move into top spot, following victory over Mayo. On ten points, Galway are still not assured of a semi-final place but a home victory would go a long way towards seeing them over the line. 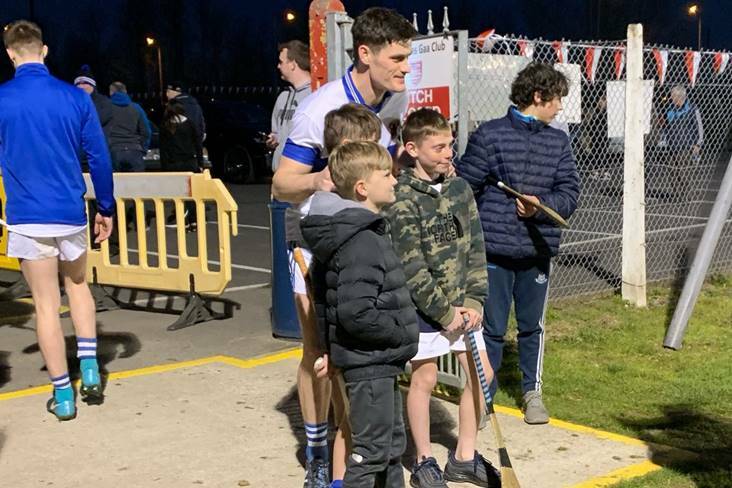 Cork's habit in recent years has been to build up a head of steam following a slow start and eventually claim League honours. On the evidence we've seen to date, they could be following a familiar trend. There's a fascinating finish to the group stages in Division 2 in store, as a number of teams battle it out for semi-final places. Tyrone would put themselves within touching distance if they can pick up maximum points on their visit to Laois, who still remain in relegation trouble. Having conceded six goals to Armagh, Tyrone bounced back with six of their own to see off Clare last time out. Laois have one victory under their belts and are three points clear of Sligo, who they'll meet away from home in their final group game. Cavan start the weekend in fifth place - two points behind Ulster rivals Cavan, who they'll meet in the final game of the group stages. 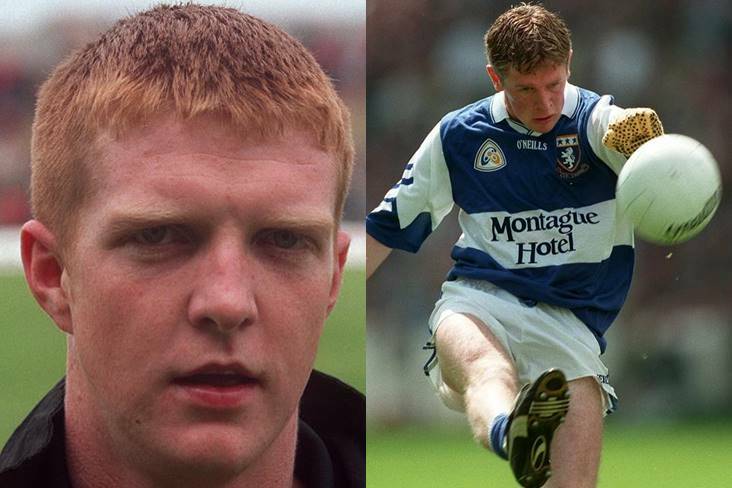 The second tier really is bubbling up to a dramatic conclusion as the quest for semi-final places continues apace - and Cavan need a home victory against Sligo to remain in the hunt. Sligo are rock bottom of the table - and without a single point - but they could yet drag themselves out of trouble with two regulation games remaining. Armagh will be without the services of inspirational midfielder Caroline O'Hanlon, who's on Commonwealth games netball duty with Northern Ireland. But the Orchard County are in a rich vein of form and come into this game on the back of three successive wins. Their opponents are Waterford, currently second in the table but still not guaranteed a top-four finish. A point for the Déise on their long trip north could yet prove enough but they know they've to face high-flying Tipp on the final weekend of group games. Meath are the highest scorers in Division 3 - and they make the visit to Edenderry to face Leinster rivals Offaly on Sunday. The hosts have secured third tier status again for 2019 and can play with freedom against the visiting Royals, whose scoring difference will see them into the semi-finals. Meath fell to high-flying Wexford last weekend but will hope to get back to winning ways against an Offaly side who shared the spoils with Longford in their last outing. It's third against fourth in the Division 4 standings as Limerick welcome Fermanagh to Askeaton. Limerick sit a point above Fermanagh in the table and a home win will mathematically ensure their berth in the last four. With two games left, Fermanagh are still in a strong position but will hope to make the long trip south a winning one. First against second meet at the home of Stabannon Parnells - and on the form both sides have shown to date, this could be a final dress rehearsal. The other challengers will have something to say about that but Wicklow carry a 100 per cent record into their final group outing, while Louth have lost just once thus far, against fellow promotion chasers Fermanagh in round 3. Louth will look to make home advantage count but Wicklow will want to finish their group campaign on top of the pile.